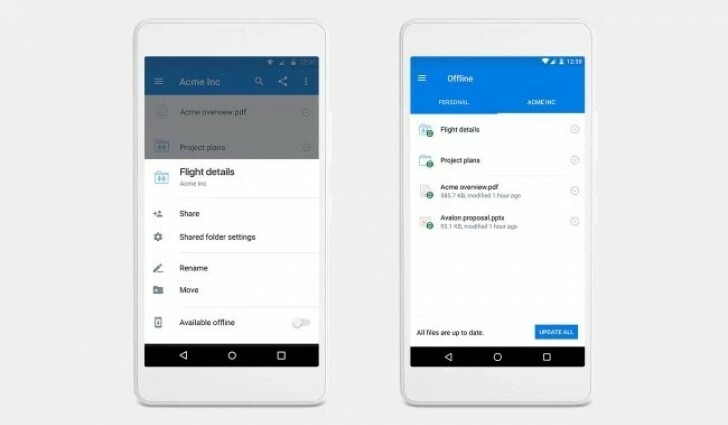 Dropbox has introduced the much requested offline folder support. Unfortunately for free users, it is only for premium accounts. With offline folders, you can mark an entire folder to be synced and all files will be downloaded and periodically synced when you have an internet connection. Then when you are out of coverage area, you can continue to work on the documents and as soon as the internet is back your changes will be saved. The feature is available to Dropbox Pro, Business, and Enterprise customers.